So it STARTED out being a Great Weekend…. This past weekend we had a training convention at Disney’s Yacht & Beach Club. Friday night it started out with a trade show and a cocktail reception all fine and dandy. 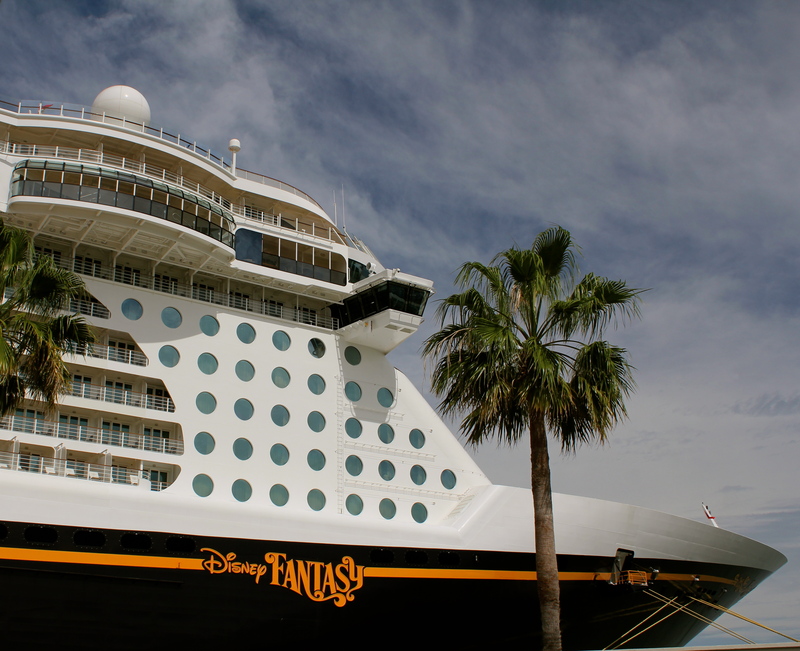 Saturday we had a ship inspection on the Disney Fantasy! I really need (want) to sail this ship! Saturday night we had a surprise event at Animal Kingdom after it closed! How awesome is that! It started with some appetizers and cocktails then moved on to dinner at the Tusker House restaurant. After ALL the eating that had just commenced you would think that maybe I would be a little smarter then to jump on a rickety super fast 50 mph with an 80′ drop roller coaster that also goes backwards. Ahhhhhh but NO I suppose I could blame it on peer pressure but off I went! and since there was no line the only chance for hesitation was perhaps when I heard the clink of the lap restraint. Oh yeah and did I mention it was DARK! Well we all know how this ended (me behind a bush) didn’t even make it to the bathroom! Well not the first time anyway! And THANKS to the GREAT Disney gift bag I was handed as I wearily schlepped myself out of the park I was able to finish on the bus on our way back to my hotel. A little graphic… yes I suppose. So it was a horrible ending to an otherwise fabulous night! So have you rode it? did you like it? 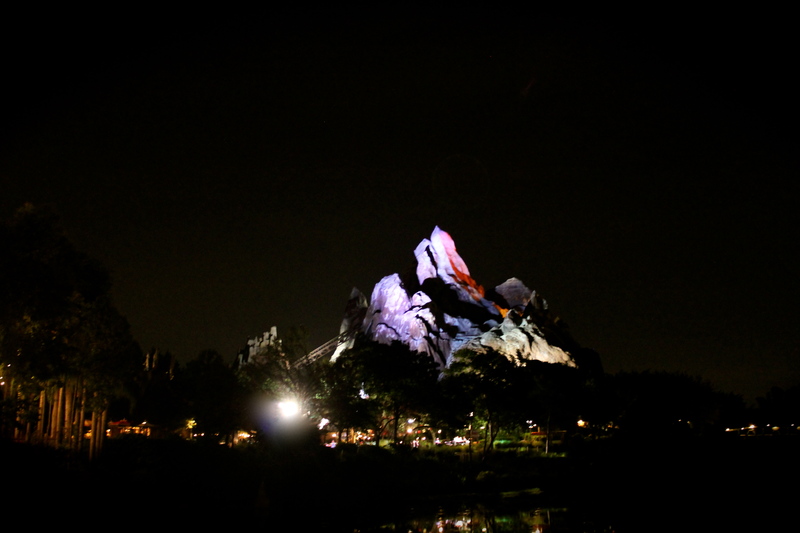 So some may not know…what is Expedition Everest exactly? and what’s the story? 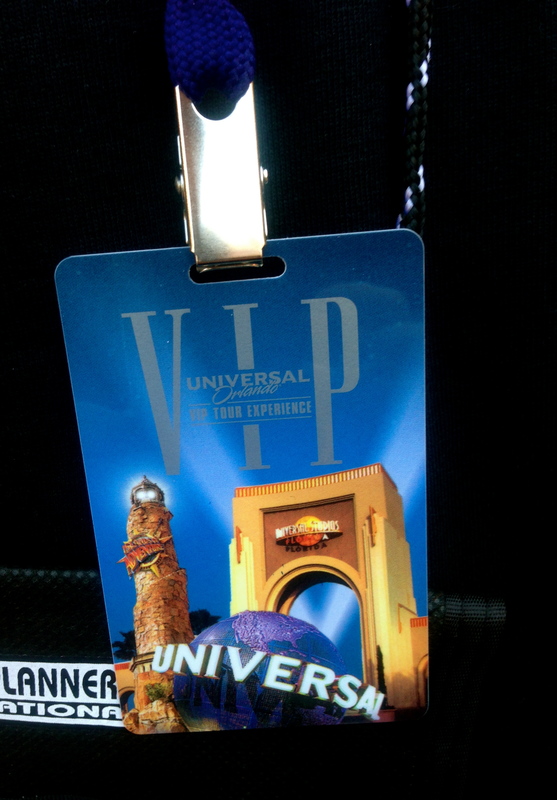 The following morning as I DRAGGED myself out of bed we were scheduled on a 8 hour VIP tour of Universal Studios. No way was I missing that! I did forego most of the rides….do it once shame on me but twice oh NO! 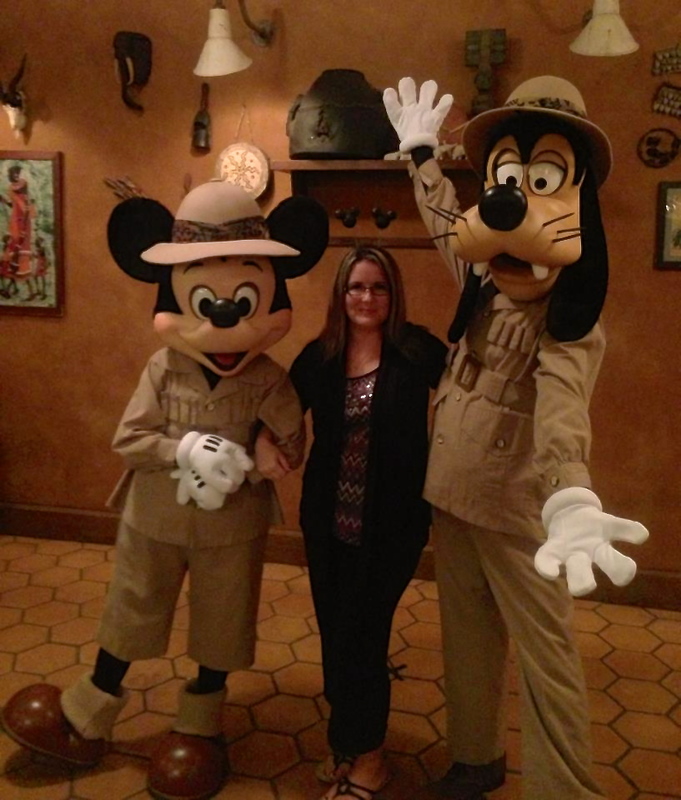 This entry was posted on September 24, 2012 at 7:30 PM and is filed under DISNEY ATTRACTIONS, DISNEY'S ANIMAL KINGDOM, EVERYTHING DISNEY, UNIVERSAL STUDIOS with tags Disney Fantasy, DISNEY'S ANIMAL KINGDOM, Expedition Everest. You can follow any responses to this entry through the RSS 2.0 feed. You can leave a response, or trackback from your own site. Super jealous of the VIP experiences, and you just proved why I don’t do coasters. Sorry that it upset your tummy.